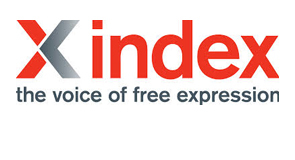 Index on Censorship, the European Federation of Journalists and Reporters Without Borders are joining forces to map the state of media freedom in Europe. With your participation, we are mapping the violations, threats and limitations that European media professionals, bloggers and citizen journalists face everyday. 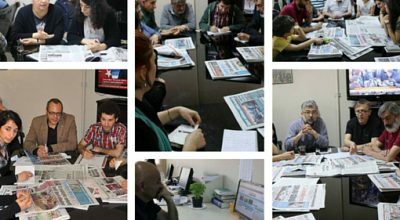 We are also collecting feedback on what would support journalists in such situations. 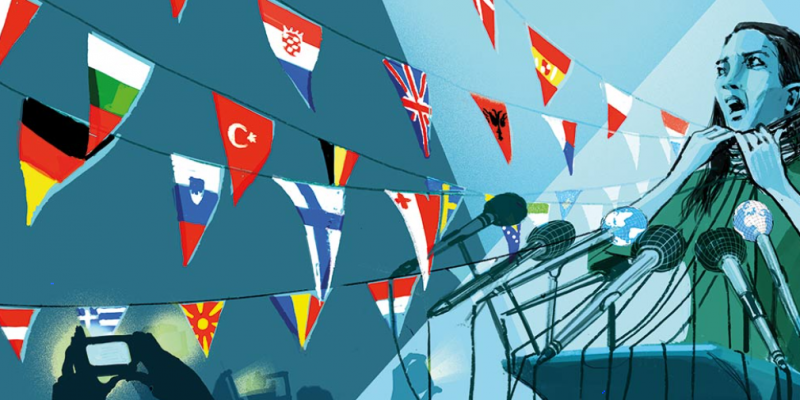 This mapping project covers European Union member states and candidates for entry. 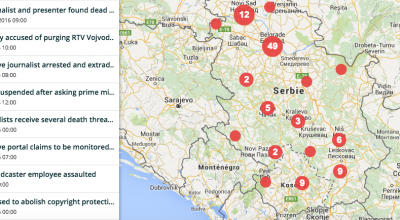 Help protect media freedom and democracy by contributing to this crowd-sourcing effort.